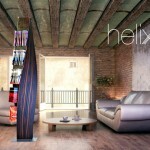 Helix is a sleek and stylish magazine rack designed by Serbian designer Milos Todorovic. 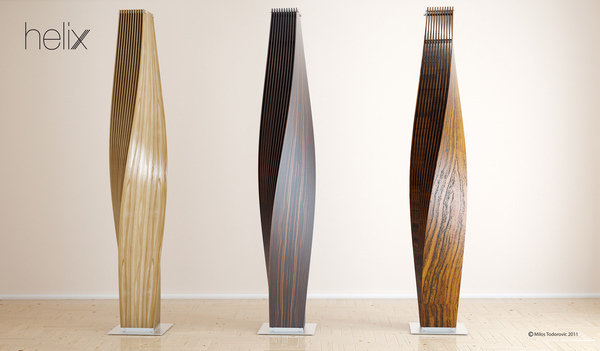 Elegant lines and shape draw the eye and keeps magazines in order. 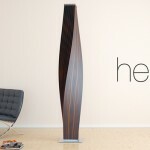 Made of plywood the rack has a sleek and elegant body with a subtle and beautiful curve that gives it a leaf-like shape and appearance. 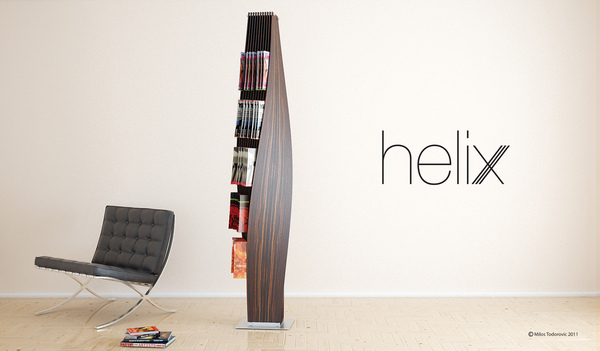 Helix is a modern magazine rack. It will hold up to 200 magazines. 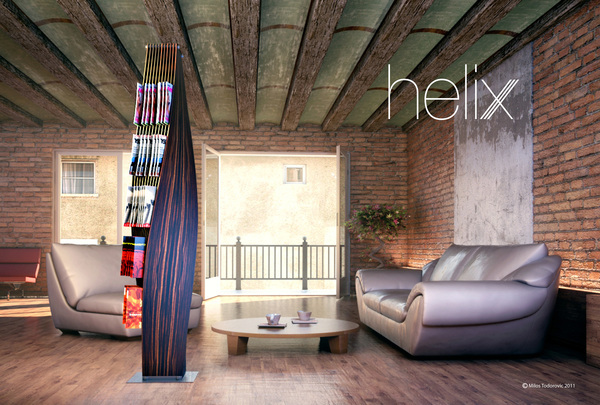 Helix was designed to intrigue and fascinate, to interact on a emotional level. It will direct the flow of energy, making an aura perfect for reading. 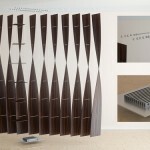 It has been crafted from flat plywood, which has been given a preferred outline by cutting. A 90 degree central axis torsion is applied to shape the cut parts. 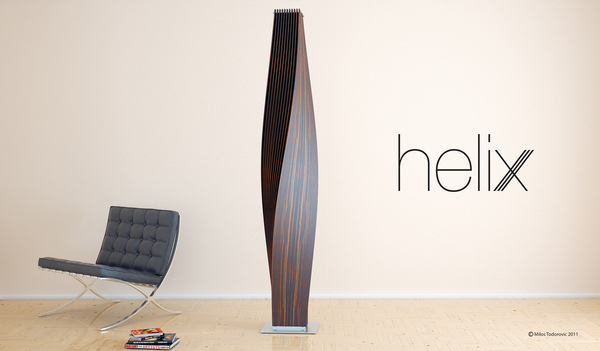 Helix is a beautiful magazine rack. 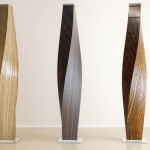 Very elegant in comparison to many others. 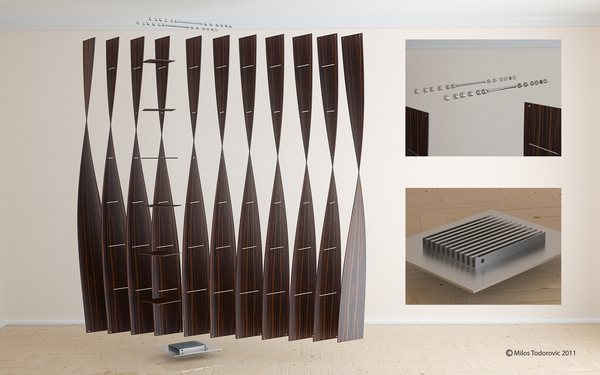 The storage capacity is pretty high and the sleek shelving allows keeping magazines in strict order. Such design makes the rack look neat and stylish. Normally I wouldn’t study posting for weblogs, on the other hand wish to point out that this kind of write-up pretty required myself to think about and also undertake it! Your current way of writing may be shocked everyone. Thanks a lot, fairly nice post.